How do I renew my Oklahoma architect license? To renew your Oklahoma architect license you must complete 24 hours of Health, Safety, and Wellness courses, every two years, by June 30th on odd numbered years. The Board will send you a renewal notice about 6 weeks prior to your expiration date. If you have not received your renewal notice by May 15th contact the Board at (405) 949-2383 for a new copy. Where do I find courses to meet my continuing education requirements? Architects Training Institute offers an approved, online, complete 24-hour renewal package and individual courses to meet your renewal requirements. Courses are available 24/7 on any internet capable device. Who submits my architect continuing education to Oklahoma? Oklahoma does not require continuing education submission unless you are audited. Certificates are available for your records immediately after completing courses through Architects Training Institute. What happens if my Oklahoma architects license is audited? Architects who are audited by the Board have 30 calendar days to complete the required continuing education. Licensees who do not complete their continuing education within 30 days may have their license revoked by the Board. 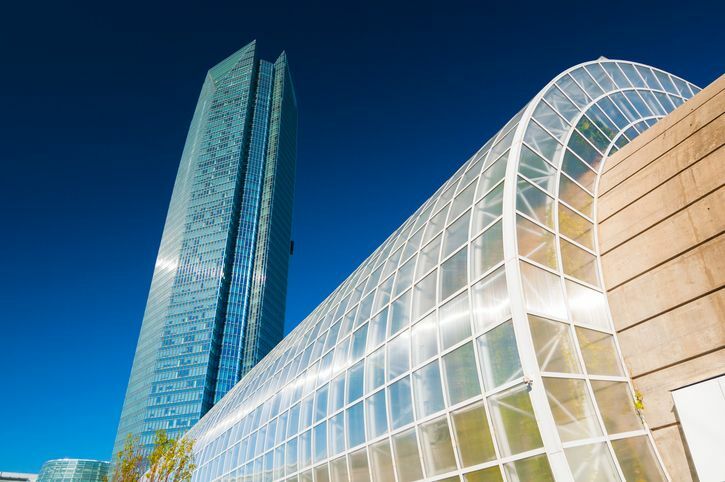 What do I do if my Oklahoma architect license has expired? The Board deals with expired licenses on a case-by-case basis. Contact the Board at (405) 949-2383 if your license expires. This entry was posted in Architecture and tagged Architect Renewal, Oklahoma Architect.